Mercedes is back at the top when sales are concerned, and now headache lies on the heads of its luxury rivals trying to figure out how to overturn that. Still, as much as Munich might be indulged in overthinking, the similar mental behavior is still present in Stuttgart. Despite the current success big changes are yet to arrive, some depicted in farewells, for SLC for example, some heading toward transformation, as set for new SL, and some bringing brand new stuff. Despite upcoming A-Class sedan, one more new model is on the menu. 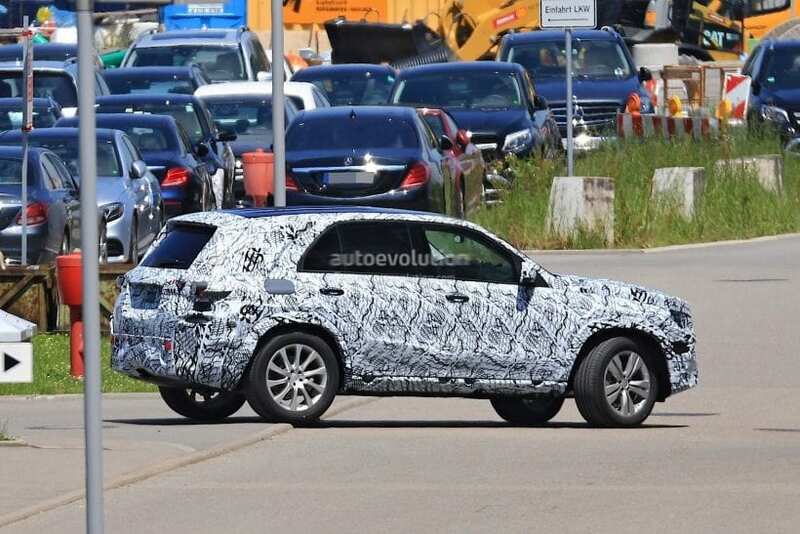 That would be the 2019 Mercedes-Benz GLB. 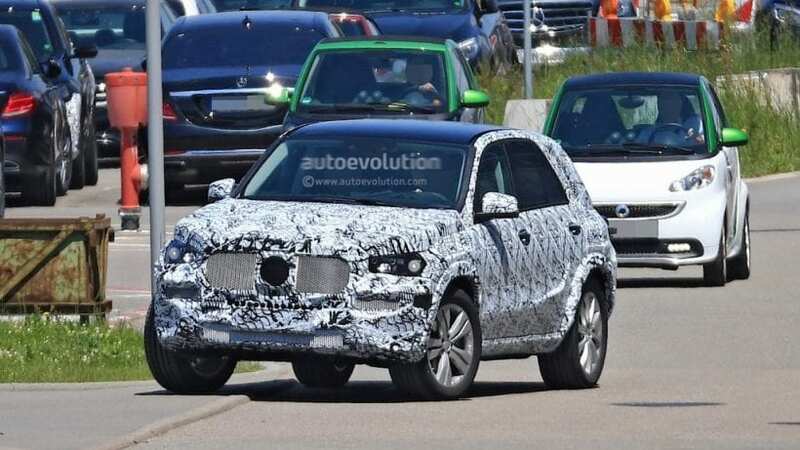 2019 Mercedes-Benz GLB WHAT IS IT? 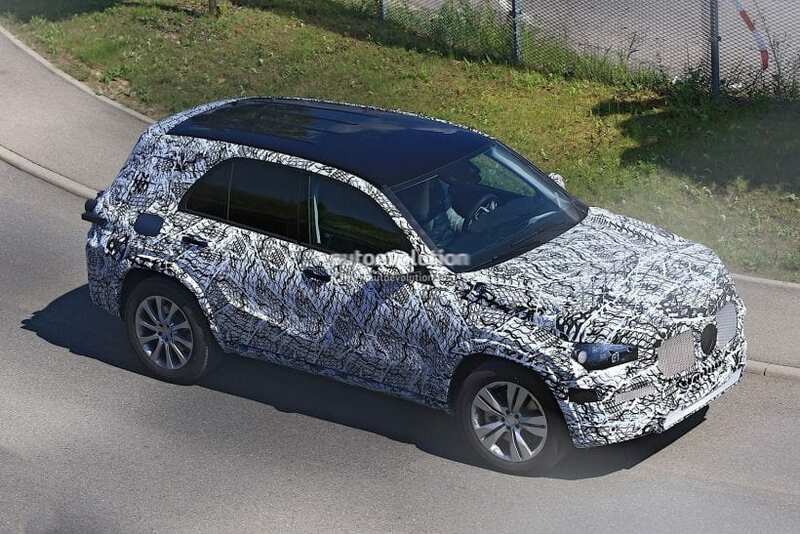 It is an upcoming new compact SUV, that should slot between GLA and GLC, which are again both compact sized. Price should fit between those two also, let’s say at $36k for a start, and arrival date is expected to be somewhere during 2019. If you are wondering what’s the point of another compact SUV, we will be happy to explain. If you remember, Jeep once had an idea. It envisioned double offer in compact SUV segment, where Patriot was intended to please masses with off road affinities, while Compass was supposed to satisfy the hunger for trendiness on smooth city surfaces. It didn’t work. Patriot was not rugged enough for serious off-road activities, and neither was Compass funky enough to turn heads on the streets. Well, Merc thinks it can do better. Nobody could deny dashing side of GLA, and maybe nobody should question rough visual side of future GLB. GLB appearance is supposed to draw its inspiration from Ener-G-Force concept presented in 2012. Further to that, the existing role model is nobody else than the G-Class, so expect pure, rugged, boxy, hard-core off road, macho look. 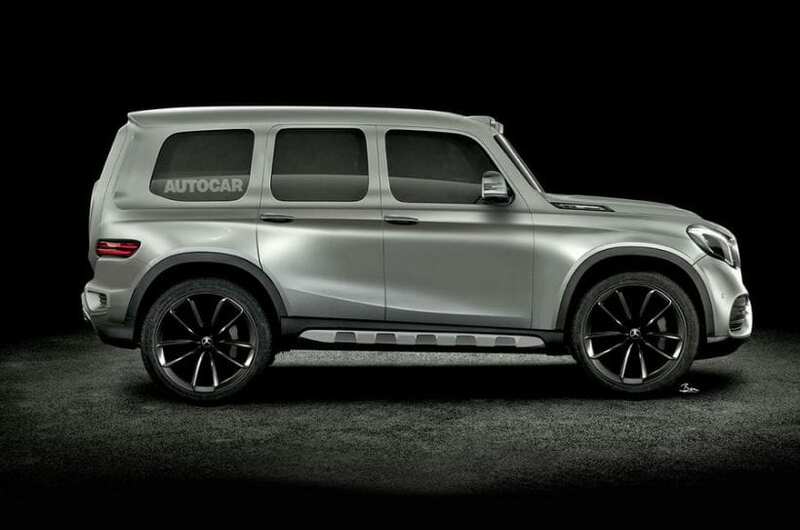 Ok, maybe we went a bit too far, and we should still add some latest Mercedes sophisticated elegance to the mixture, as the final result will probably mix those two. Sadly no. GLB is not going to be a cheap alternative to legendary off-roader and neither it will try to rival Wrangler. As things seem at this moment, GLB cannot even justify SUV moniker. It is supposed to sit on a new MFA2 platform which should debut with new A-Class. So, GLB is a classic crossover, and it is hard to imagine Mercedes treating it with more than simple AWD system used by its platform twins. Despite bigger clearance and tough looks, you probably shouldn’t expect anything from legendary G-Class’s nature roaming abilities. This would be a cool looking city dweller, which is actually what the majority of buyers are searching for. GLB will supposedly be 7 inches longer than current GLA, so space at the back should be way more generous than in current selfish twin. Plus to that, the extended version is also planned, presumably for China and the US, with seating for seven. GLB should benefit from a new 2.0-liter turbocharged I4 diesel engine with different outputs which debuted in newest E-Class, while in the US it might as well use twin-turbocharged 2.0-liter I4 currently residing in GLA. New 9-speed automatic is the obvious choice, along with standard FWD, making AWD part of the option’s list. AMG version should also be anticipated, which in the case of AMG 45 model might as well go above 400 hp when 2019 Mercedes-Benz GLB arrives. That’s it for now, we will be back as soon as more info emerges.